Every undergraduate student is represented by a Senator based on their faculty affiliation. 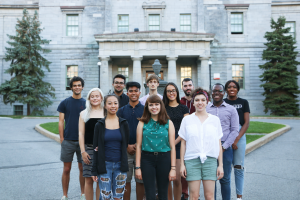 The Senators main role is to represent undergraduate students at the McGill Senate. Senators can relay their constituents’ concern to the McGill Senate, McGill Admin, the Faculty Association, or University-level committees. 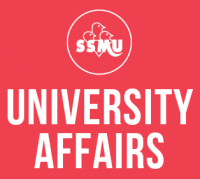 To send an email to all Senators, direct your message to senators@ssmu.ca. Note that since the SSMU President and VP University Affairs are also senators, emails sent to this address will also reach them. Annalise Patzer is a second year BScN Nursing student. She is from Boston, Massachusetts. Her interests, especially as a senator, include accessibility, sexual and mental health, and increasing support for struggling students. In her spare time, she enjoys looking at doggos, napping, baking banana bread, and exploring everywhere. 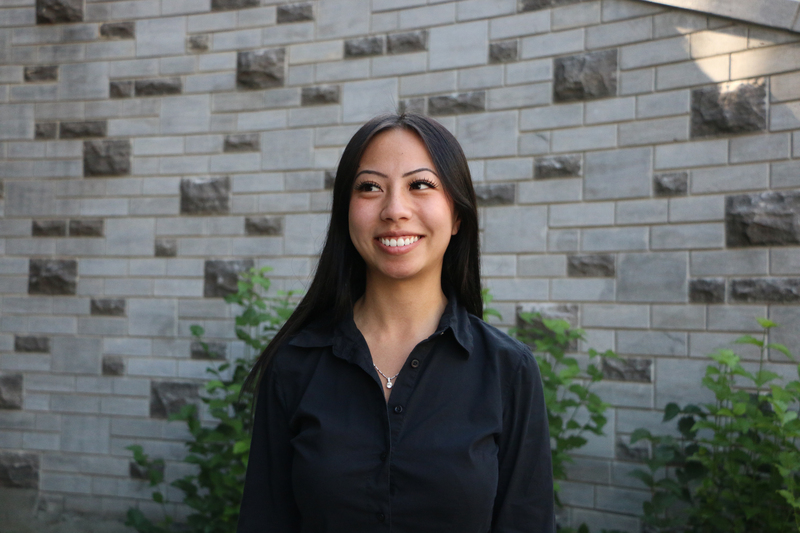 Réginal is a third year student in the Faculty of Law, minoring in Sociology. Montreal, the city he was born and raised in, is where he calls home. 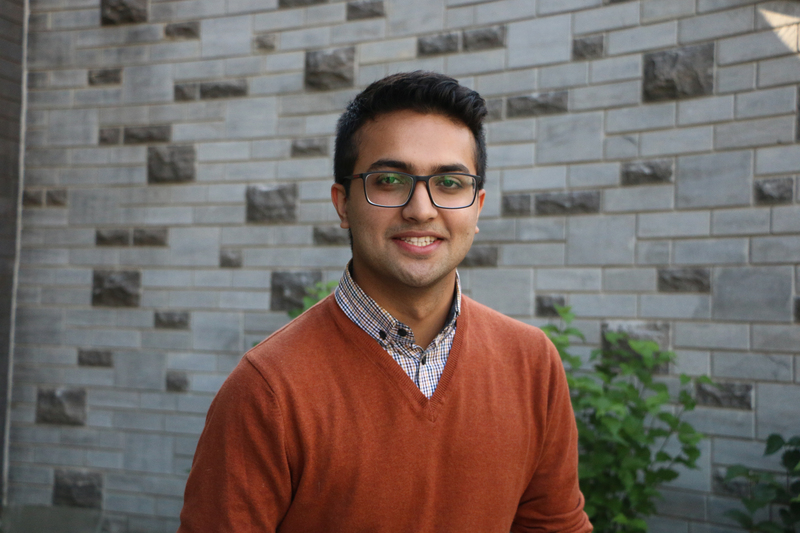 Very curious about the different grassroots movements growing all around campus, his goal is to share these initiatives with the whole McGill community for the greater all, especially those touching on mental health and diversity. The best advice he ever had sums up to this quote: “Shoot for the moon. Even if you miss, you’ll land among the stars. Hey there! 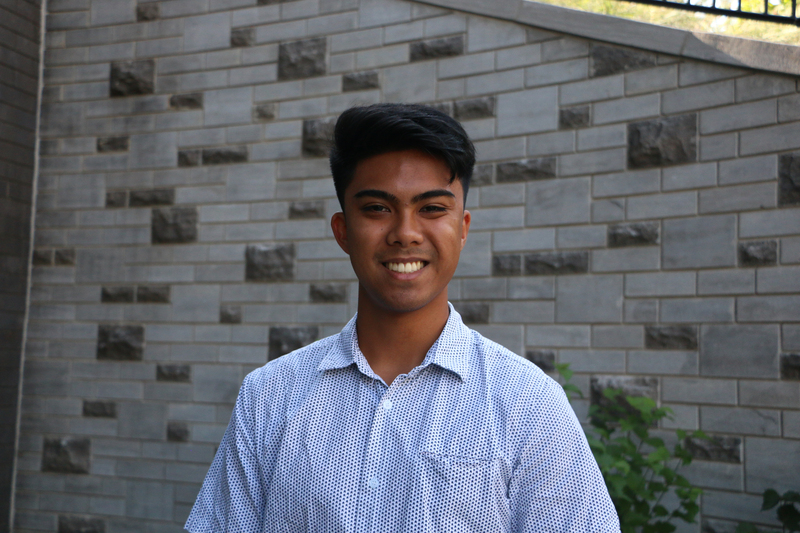 I'm Bryan Buraga and I'm a second year student in the Interfaculty of Arts & Science! I'm super excited to serve you in my capacity as a SSMU Senator. I will be sitting on the Subcommittee on Courses and Teaching Programs (SCTP), as well as the Enrollment and Student Affairs Advisory Committee (ESAAC). I am also the Senate Caucus Representative to the Legislative Council. My three priorities for the upcoming year include fighting for a Fall Reading Break, lobbying for more diverse ArtSci programs, and creating a mentorship program that includes both Arts and Science professors. In my free time, you can find me cooking or baking, playing the ukulele, or trying (and failing) to become fluent in French. My favourite quote is from Margaret Mead: "Never doubt that a small group of thoughtful, committed citizens can change the world, indeed, it is the only thing that ever has." Hello everyone! My name is Sarim Malik and I'll be serving as your Engineering Senator for the year 2018-19. I am currently an incoming third year student in the Mechanical Engineering program and I am hoping to make this year a memorable one. I am originally from Islamabad, Pakistan and unlike most people here in Canada, I actually enjoy the winter season. Well, there you go! A classic introduction followed by a random fun fact to kick off the year, in hopes that both my humour and my hard work translate in to the upcoming year. Cheers! 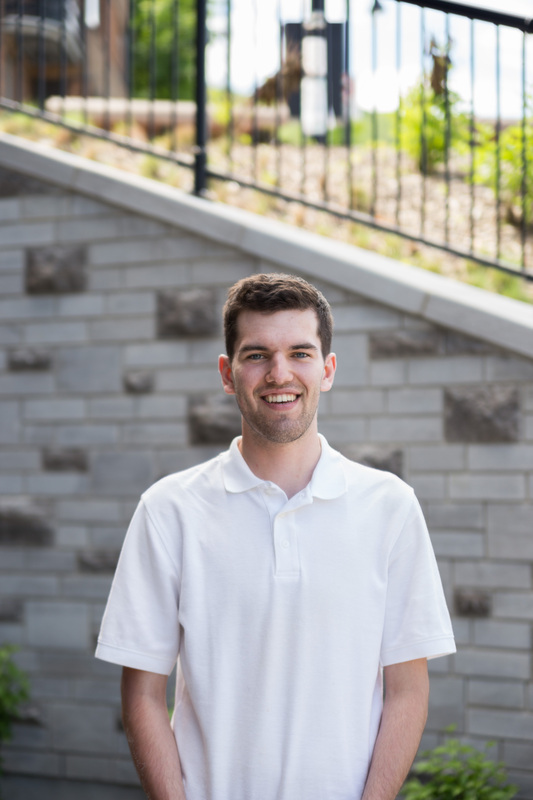 Colin Donahoe is a fourth year Bachelor of Commerce student with a major in Economics. Outside of school, his hobbies include running, drinking tea and reading pop science books. 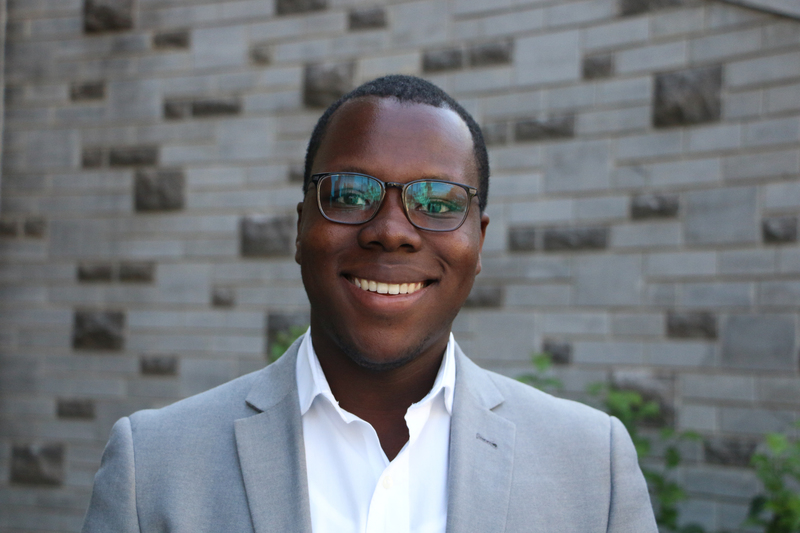 He is very excited to be sitting on the Committee on Enrolment and Student Affairs, the Subcommittee on Student Affairs Policy and a number of committees within the Desautels Faculty of Management. Hello! I’m currently studying in my third year of Elementary Education. As senator, my priorities are to optimize the use of space in and around campus. My goal is to create welcoming physical envrionments that cater to needs of students and bring us together as a community. Aside from that, I enjoy taking various types of classes such as painting, dancing, theatre and fitness. I’m no expert of my hobbies but I do always love learning new things. The best advice I hold is to work hard, stay humble and be kind. Monique is a U2 Anatomy and Cell Biology student in the Faculty of Science. Monique sits on the University Teaching Labs Working Group and the Subcommittee on Undergraduate Student Advising. 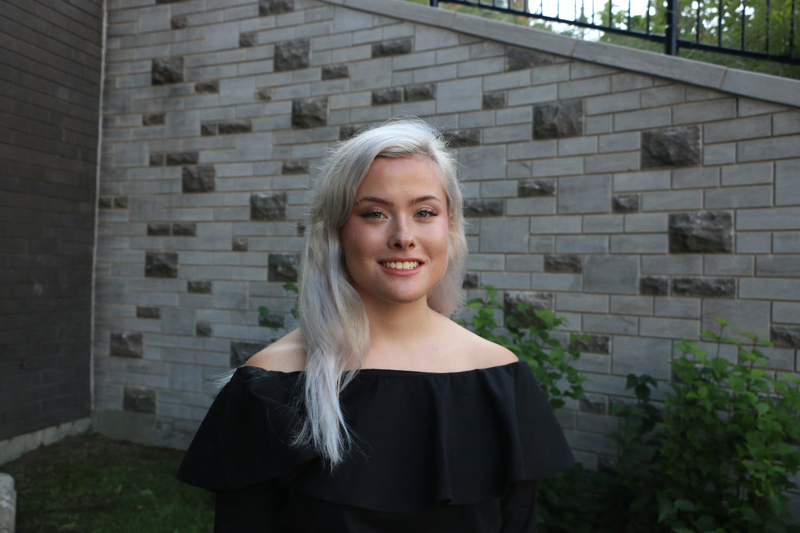 This year she will be focusing on continuing to expand the Open Educational Resources project as well as looking into the possibility of a position for a Graduate/Professional school advisor. Please do not hesitate to contact Monique with any concerns or approach her when you spot her at 4am in Redpath Library. 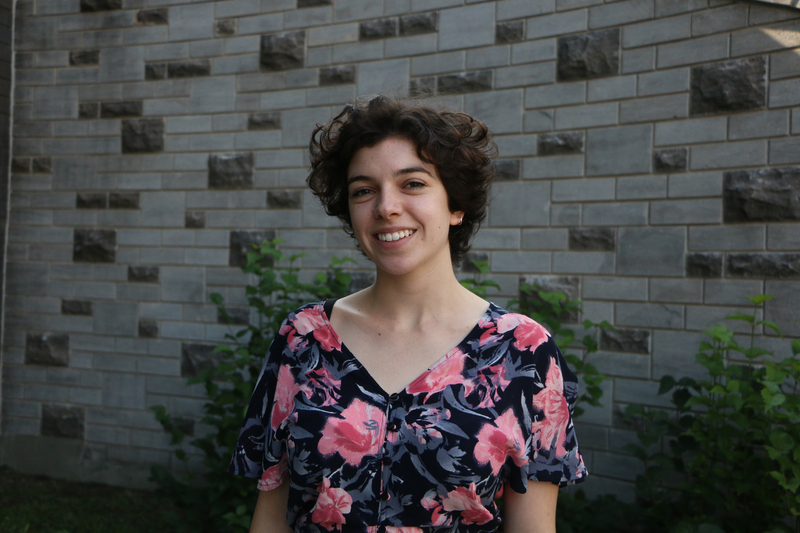 Sofia Gadbois is a U2 Jazz Voice student, who also studies a major concentration in Psychology. She is an original artist and vocalist from Boston, MA, and aspires to continue her profession in music research. You can find her on campus listening to jazz exercises while reading her psyc assignments. Ommu-Kulsoom Abdul-Rahman is in her third and final year of her Joint-Honours degree in Political Science and Islamic Studies. Her interests include Canadian Politics, African Politics and International Law. She will be sitting on the Academic Policy Committee, the Honorary Degrees and Convocation Committee as well as the McGill Athletics and Recreation Advisory Board. She is beyond excited to get to work and is looking forward to working for and with her fellow McGillians this year. 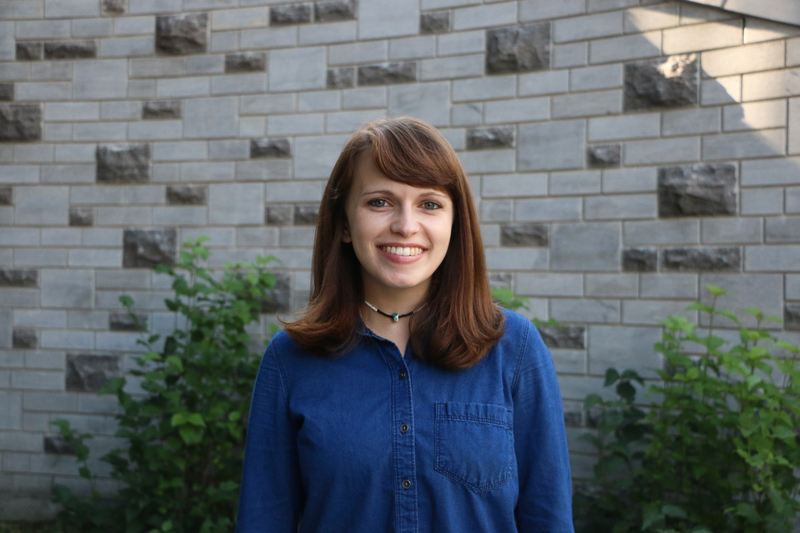 Madeline Wilson is a third-year student in the Faculty of Arts, currently studying political science. 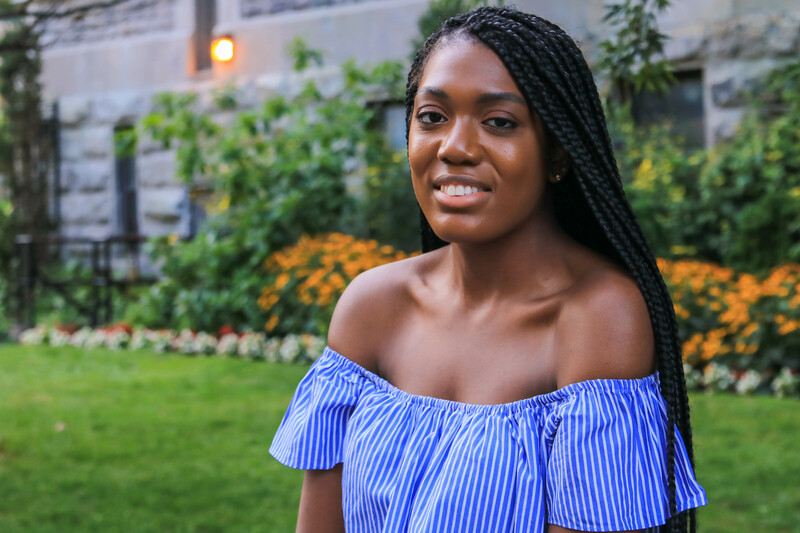 As a student senator, she hopes to advocate for increased academic accessibility and the effective accountability of all members of the university, including professors up for tenure consideration. 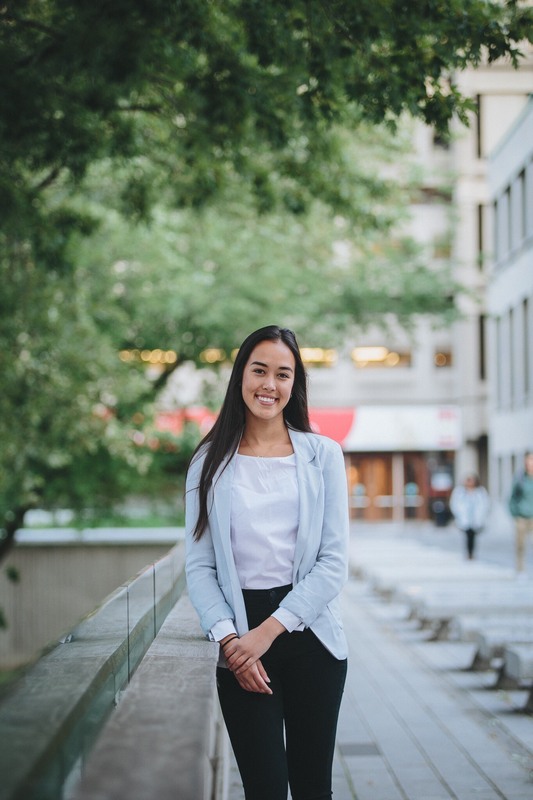 Originally from Phoenix, Arizona, Madeline spends her free time enjoying the Montréal weather and playing with her roommate’s cat. Madeline does not have concrete future plans or general aspirations but does have a great personality. 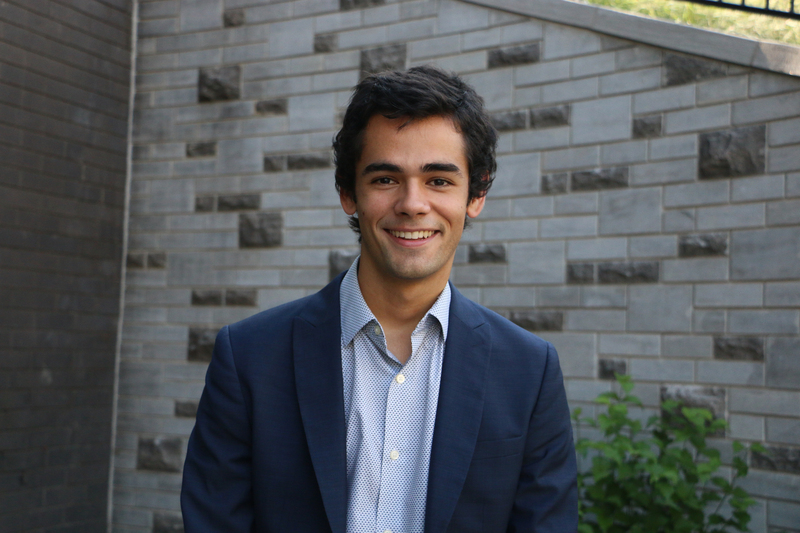 André Lametti is a third year student at McGill's Faculty of Medicine. 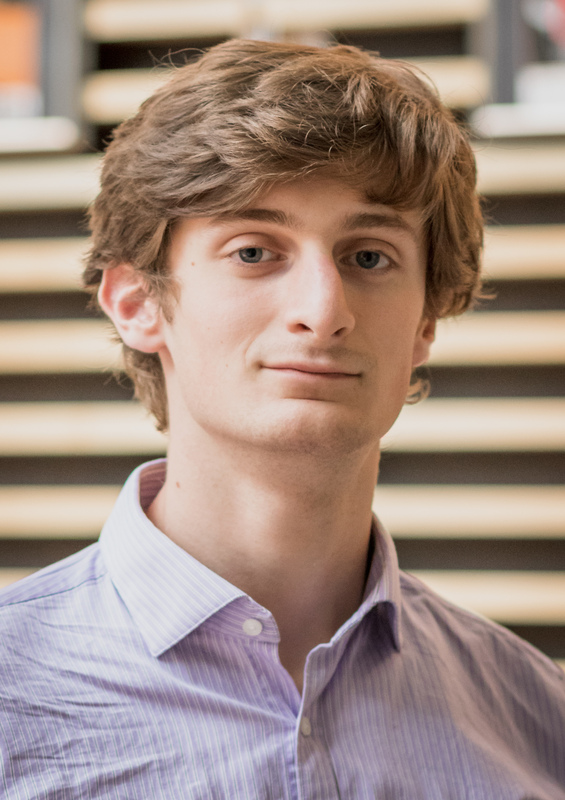 In addition to the Senate, he also serves on the SSMU Legislative Council as Senate Caucus representative and on the General Council of the Medical Students' Society. He is a member of the boards of AMUSE and of the Maude Abbott Medical Museum. His interests include the Latin language, soccer refereeing, and playing the accordion. Tre Mansdoerfer is in his fourth year of Electrical Engineering. He's from Flemington, New Jersey and enjoys basketball and Catan in his free time. 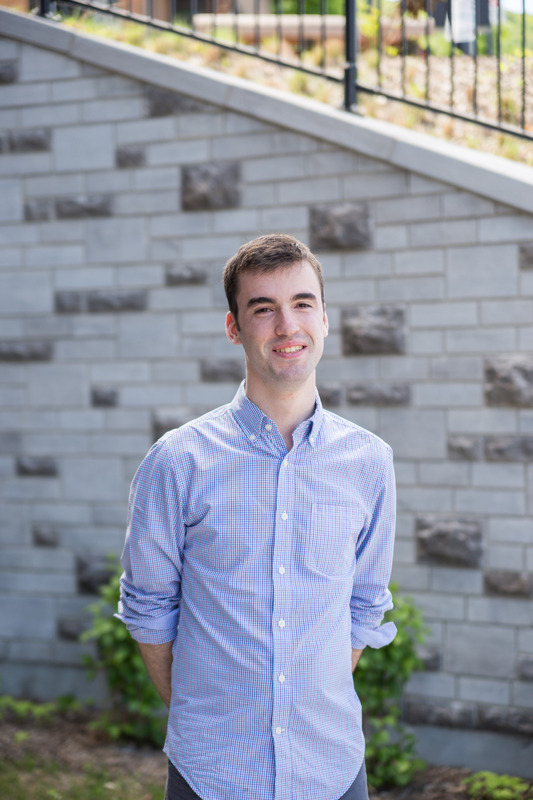 He's looking forward to the year ahead, working with administration and student senators to better student life at McGill. Click here to see a list of previous Senators.